Paying taxes is a way we all contribute to our country and society. Aircraft are also a form of property, so they fall under the property tax. 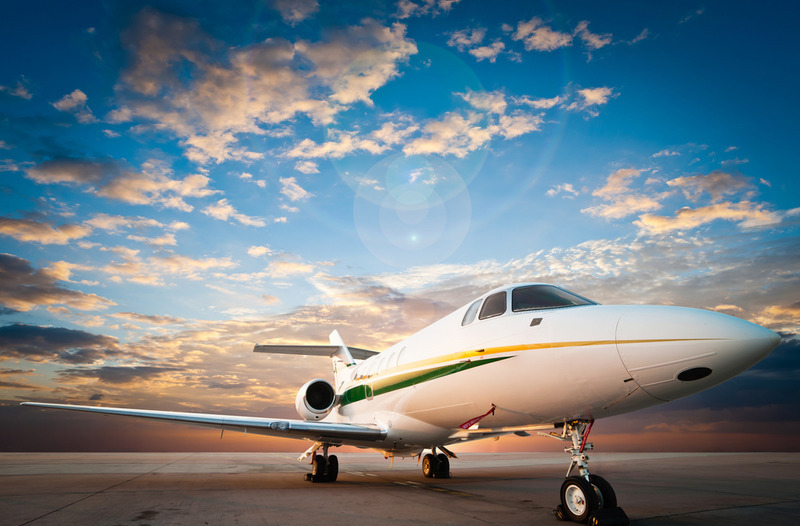 Actions like aircraft reregistration or plane change of address are taxed, but there are several distinct qualities for all types of aviation taxes. In this article, we will go through the basics and help you avoid any problems with the FAA and the IRS. What do aviation taxed depend on and who regulates them? The first thing you need to know about taxes is that it’s mandatory that you seek the help of a professional. We provide all kinds of tax consultancy services, regardless of the size, age, and type of your aircraft. 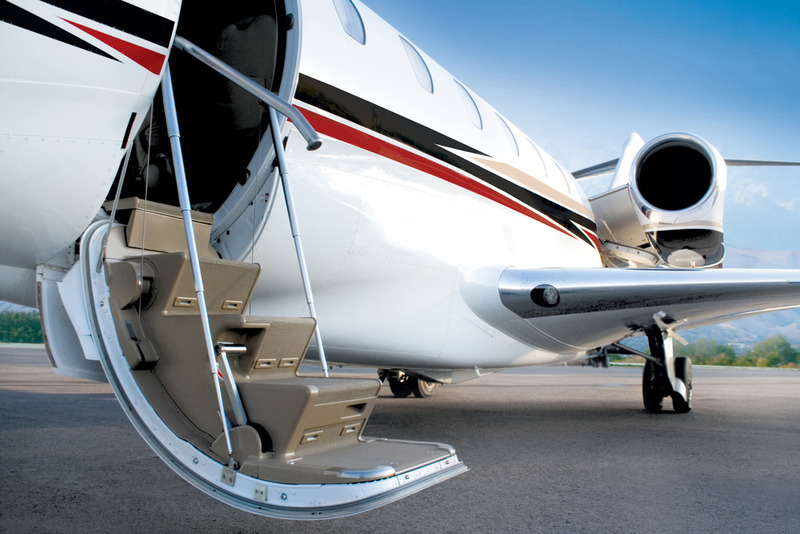 By calling us, you ensure that there are no legal issues concerning your aircraft whatsoever. The first condition for taxation is that your plane is included in the FAA database. What exactly affects the amount you will be taxed for? There are many factors. The most important are size, location, and the purpose of the aircraft. It’s also important to know whether the vessel requires an aircraft registration renewal. At the federal level, the IRS conducts all taxing activities. 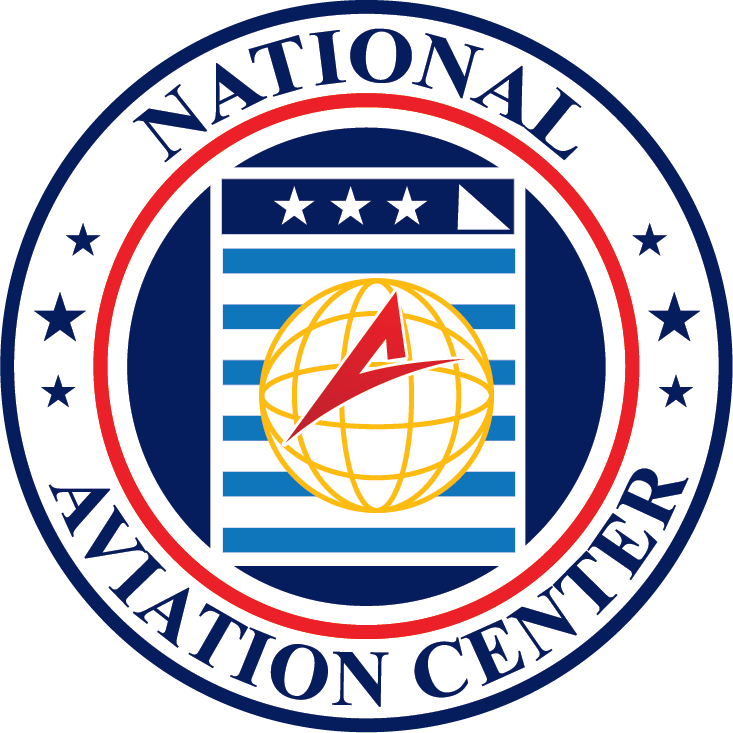 For aviation, they cooperate with the FAA and use the FAA registry for informational purposes. However, a problem often arises when it’s time to determine whether an aircraft is commercial or not. The IRS will thoroughly inspect your airplane, for both taxing and aircraft registration purposes. One of the key factors when it comes to taxes is the purpose of the airplane. IRS divides their aviation section into commercial and non-commercial aircraft. What sets these two groups apart? Well, the IRS has to determine whether you use your airplane to earn money or not. Even if the FAA’s regulations define your aircraft as a non-commercial air vessel, the IRS has every right to define it as a commercial one. Mistakes often happen, and aircraft owners without the right consultants fall into tax-related traps. Explore the aviation tax laws for your state and county. Different parts of the US have different rules relating to airplane registration and other prices. Check with the Department of Revenue and the IRS to find a local representative you can talk to. The IRS will also explore the location of your aircraft. Usually, an airplane will be taxed according to the location it spends most of its time at. Some cities have introduced separate rates for fuel taxes and other forms of taxation. Sales, revenue and property taxes all vary from area to area. Thus, it’s important to be careful and responsible. If you’re in need of a professional aircraft tax advisor, don’t hesitate to call us at (800) 357-0893 or visit our site. The moment you write to us, a representative will attend to your problem. Regardless of the topic, we are willing to sit down and sort it out. Don’t let aviation taxes become a problem!